This program will be presented by Keith Whelan of Cash Flow Navigator. Keith specializes in lead generation marketing programs to optimize customer acquisition, retention and referrals using traditional & social media. He is the Director of Business Development in Social LG. Keith is also a member of the Board of Advisors at the Middlesex County SBDC and as a consultant he has assisted local businesses on topics including business and financial plan development and cash flow management. Keith has also taught marketing and strategy courses to undergraduate students enrolled in Rutgers University's Business program. Previously, he was a VP Marketing at HSBC. 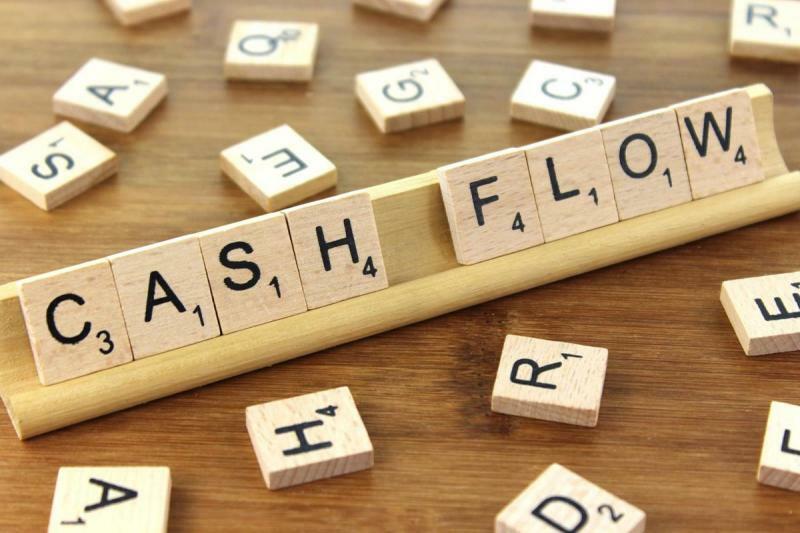 Keith is currently working on a book and framework on Cash Flow.